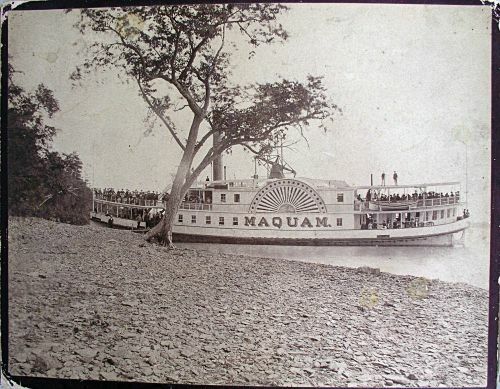 Vintage photograph of the steamer Maquam 1881-1906 owned by the St.Johnsbury & Lake Champlain Railroad. 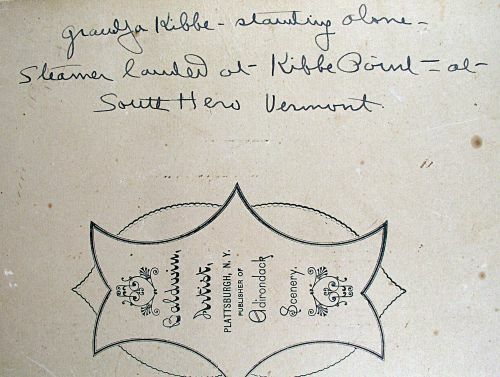 As stated on the back this photo was taken at South Hero Vermont. Dimensions: Measures 8" x 10"